In case you haven’t heard, NNEMAP Food Pantry was nominated to participate in Aetna’s “Voices of Health Program,” a voting-based competition with a top prize of $20,000 (runner-up gets $10,000–not too shabby)! 2. Scroll down to “Latest Competitions” and click on Columbus. 3. On the next screen, click on “Vote Now”. and click “view info and vote”. 5. Repeat with your e-mail/Facebook/Twitter/LinkedIn accounts (follow the prompts)! 6. Tell friends and family to vote for NNEMAP! You can vote up to four times each day through your e-mail, Facebook, Twitter, and LinkedIn accounts. Please vote any way you can and share with people that use these accounts! As always, THANK YOU for your continued support of our mission. See you at the polls! Join us on Saturday, September 22nd at 7pm at the Ohio History Center, 800 E. 17th Ave., Columbus, OH 43211. 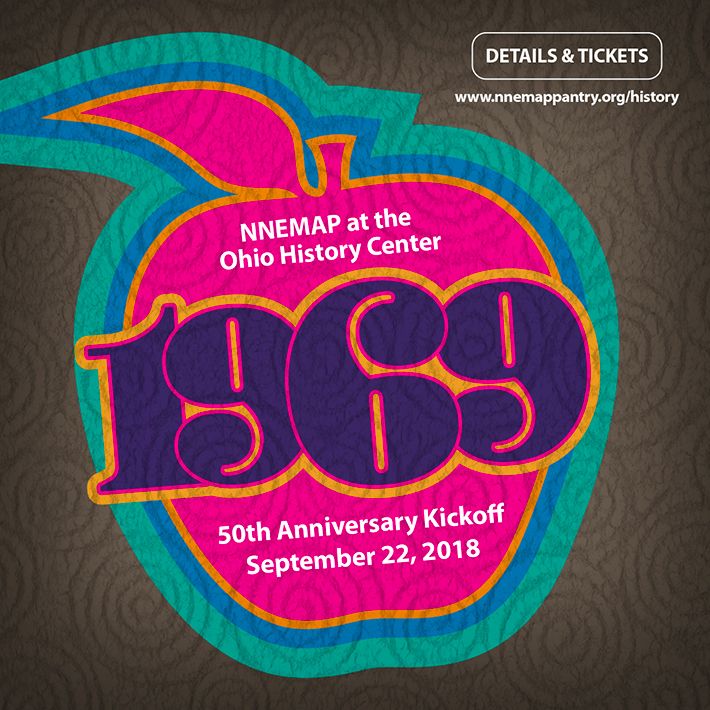 Help us kick-off the 50th anniversary of NNEMAP which began in 1969. As it happens, the groundbreaking for the Ohio History Center was also in 1969! Enjoy a variety of world cuisines from Linden restaurants including Ethiopian food from Addis, Caribbean food from Ena’s, barbecue from The Pit, and Italian pastries from Auddino’s! Take a stroll through the exhibits at the Ohio History Center including Ohio Through Time, Following in Ancient Footsteps, WW1 Era Collections, 1950’s Building the American Dream, and the Columbus Poindexter Exhibit. 60’s music will be provided by The Bruise Brothers! 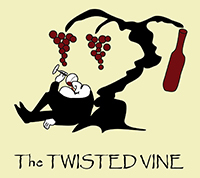 Our signature cocktail is either a gin or vodka martini; but wine, beer and other cocktails will be on hand! Tickets are $100 and $25 for children 17 and under. Tables for four are available for $500. 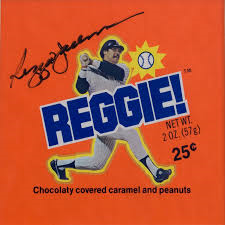 Back in the early 1980s, Nestle was pushing a certain candy bar big time. There were TV commercials and everything (maybe–who can remember all that?). 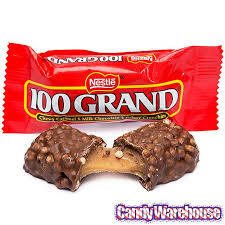 Anyway, they product they were pitching was the 100 Grand bar. Pretty tasty. Chocolate, caramel, crisped rice, maybe some nutty concoction thrown in for good measure. It was a quality product. And 100 Grand? That was a pretty penny. How could it NOT be good?!? I’m not about to compare our donors to a candy bar–but I will tell you how great you are. Your response to this rare matching funds opportunity exceeded our wildest expectations. We are grateful for your continued generosity. It is truly not possible to thank you enough for your support. I will say, however, that I was always partial to the 100 Grand! On behalf of the staff, volunteers, board of directors and, most importantly, the thousands of neighbors we serve–THANK YOU!!!!! We’re Live! Century Link Matching Funds Event is On! It’s back!!! 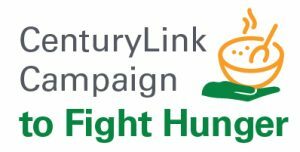 The Century Link/Clarke M. Williams Foundation’s Campaign to Fight Hunger is up and running. From NOW until FRIDAY, JUNE 15, 2018, your online donation qualifies for matching funds of 75 percent or more! Last year’s match was nearly 100 percent, so this is a tremendous opportunity to maximize your donor dollar! Read on for instructions…. 4. Enter the required information and click the Donate Now button. Congratulations! You have completed your donation! We appreciate your consideration and shared dedication to alleviating hunger in our city. Thank you to CenturyLink and Clarke M. Williams Foundation for this generous program–and THANK YOU, especially, for helping NNEMAP take advantage of this tremendous fundraising opportunity! CLICK HERE TO GO TO DONATION PAGE! MyPlate May Series Kicks Off Thursday! Get ready to spring into action with our latest round of cooking demonstrations. For the remaining Thursdays in May, we will be offering up practical tips based on USDA MyPlate guidelines. Learn how to get the most out of your pantry produce and other finds! All classes are from 10:00 am – 11:30 am at NNEMAP Food Pantry. You can attend any or all classes. Hope to see you in our kitchen!